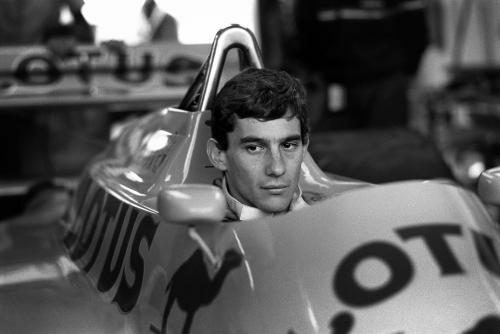 In a dazzling yet tragically short career, the Brazilian racing legend inspired us with a courage that often bordered on recklessness. 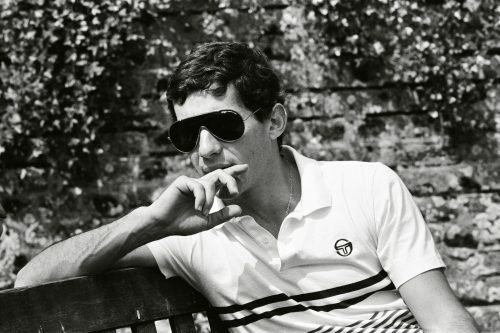 It was hard to shine on his Formula 1 debut in 1984, but Senna certainly managed it. 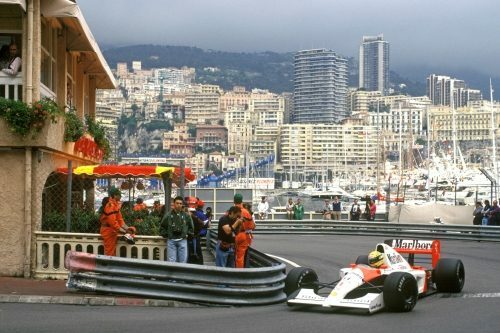 Seizing every opportunity, creating gaps despite the torrential rain and climbing up the field from 13th through aggression and guile; his first podium finish at the Monaco Grand Prix made the world sit up and take notice. “Each driver has his limit. 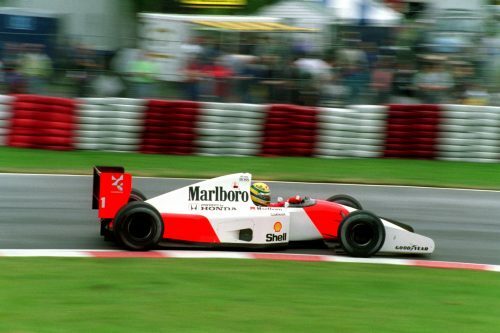 My limit is a little bit further than others.” It was during his McLaren years that Senna would push those limits in a way that hadn’t been seen before or since. He would be suspended, fined and labelled as a dangerous driver by the FIA. He would exasperate team bosses and fuel the bitterest rivalry the sport has seen. 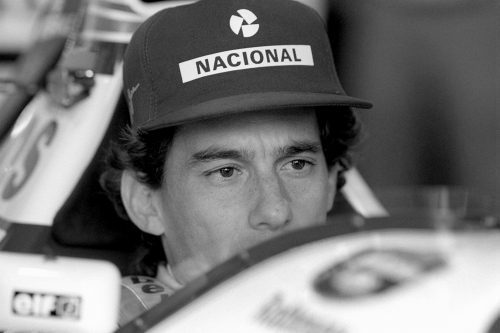 Did he recklessly cut up his teammate, Alain Prost at Suzuka in ‘89, or was there an opening? It didn’t matter. 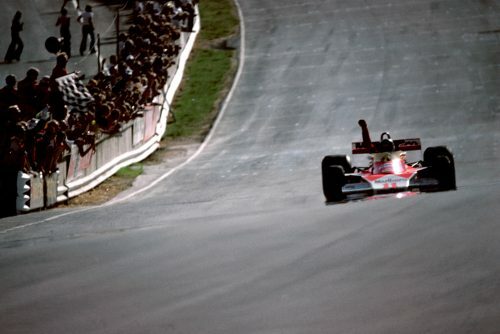 The moment he got back in his car after the collision and claimed the win through sheer grit and virtuosity, that is the moment that is remembered. 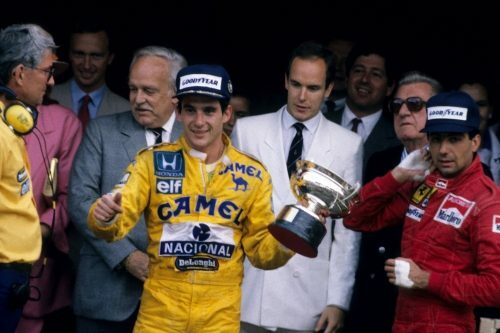 41 wins and three championships tell only part of the Senna tale. He felt guided by God. 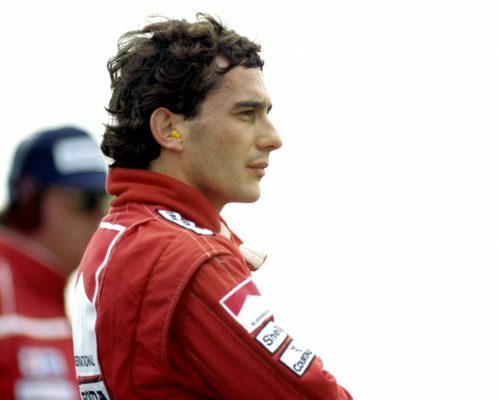 His death reminds us that life is far too short — while his story remains that of the champion who feared failure more than death.